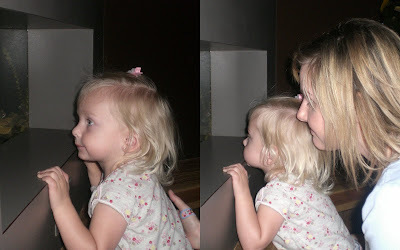 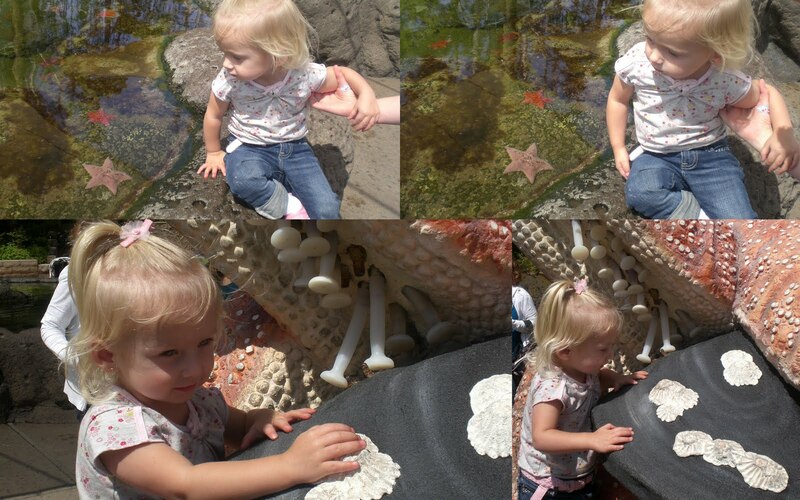 Last month my little sister Kelly Jo and I took Ella for another fun trip to Sea World. 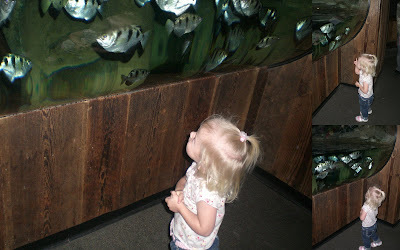 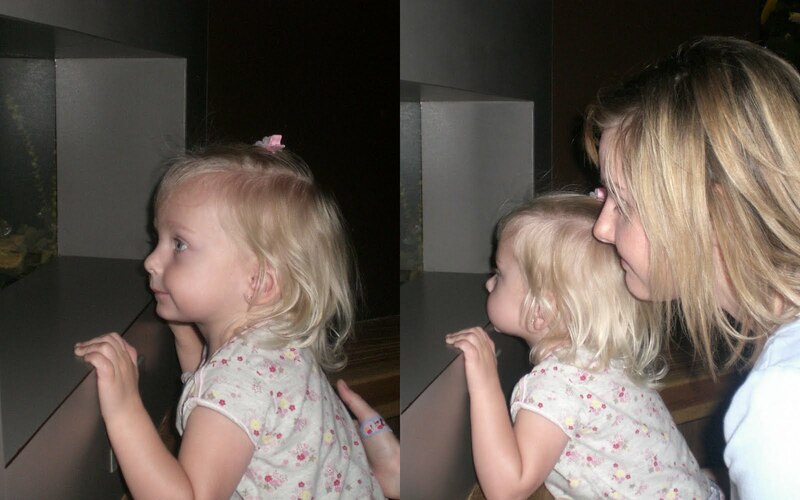 We enjoyed checking out all the different fish in the aquariums. 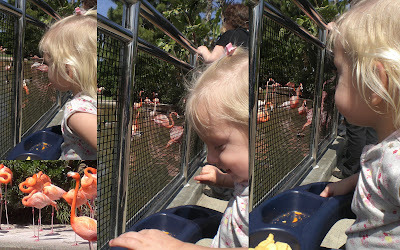 The flamingos were fun to watch too. 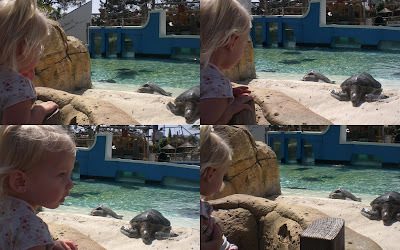 We saw some HUGE turtles! We saw some cool star fish. 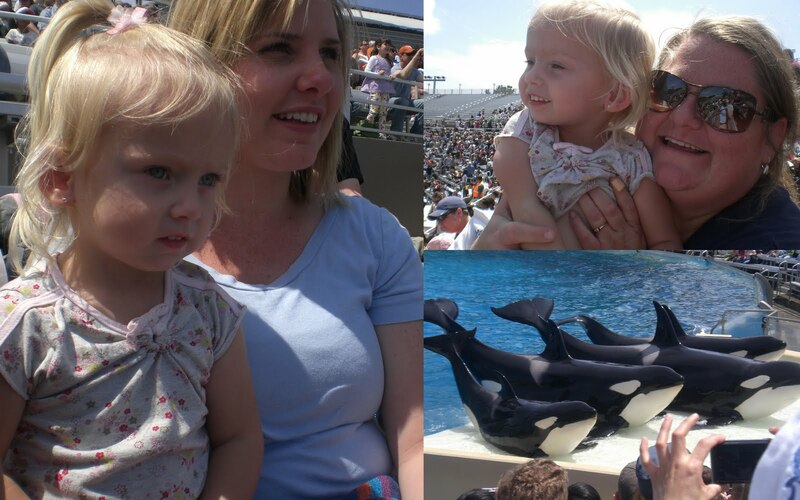 Of course we could not leave without seeing Shamu! !